This 2bedroom, 1 bathroom home offers on-site secured parking. Bonus room can be used as a study, yoga room or for additional storage. 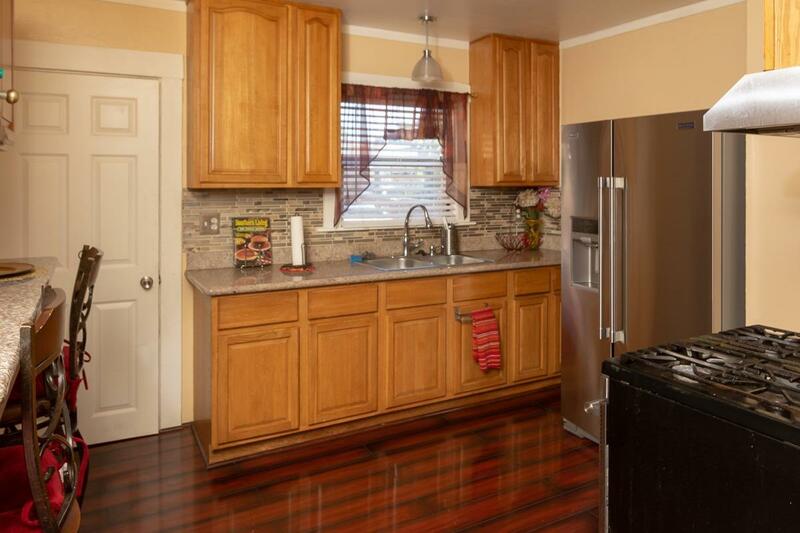 Remodeled in 2003, this home was updated with granite countertops, new cabinets, and flooring. Newer Stainless Steel appliances in the kitchen. 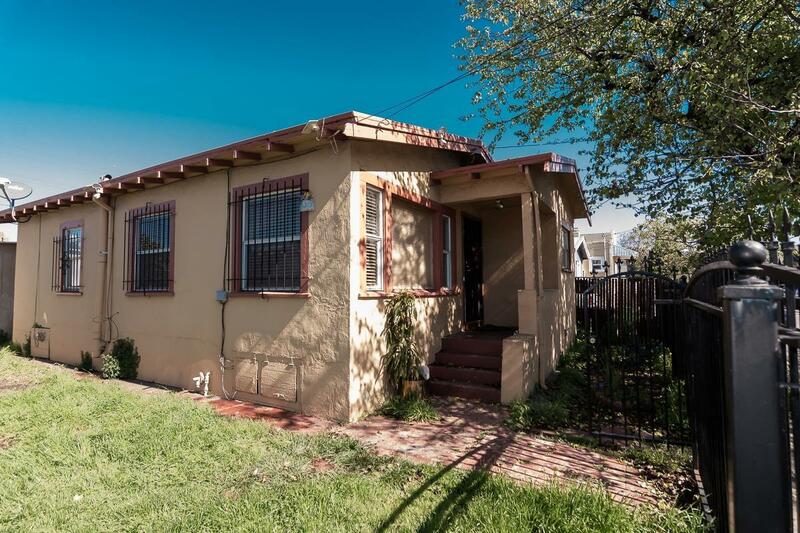 Within walking distance from the new International Blvd Transit Line, close to BART and 880. Located in the Oakland Opportunity Zone census track. 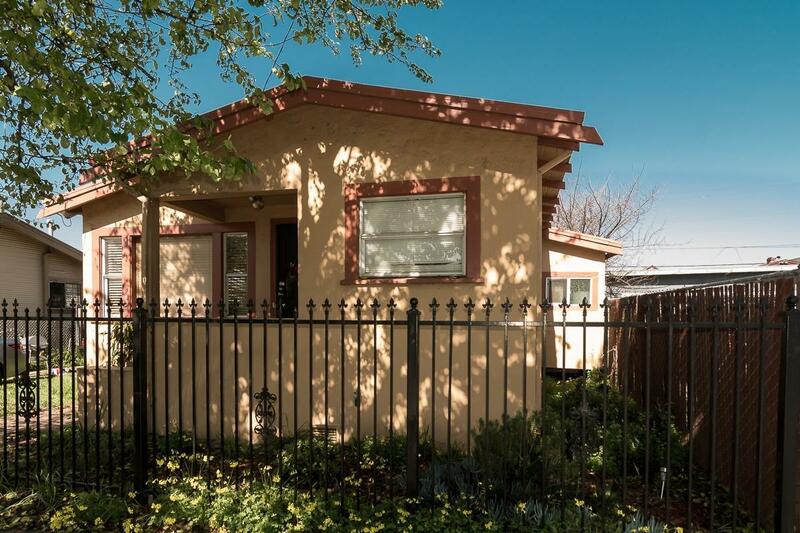 Ideal as a starter home or income property. 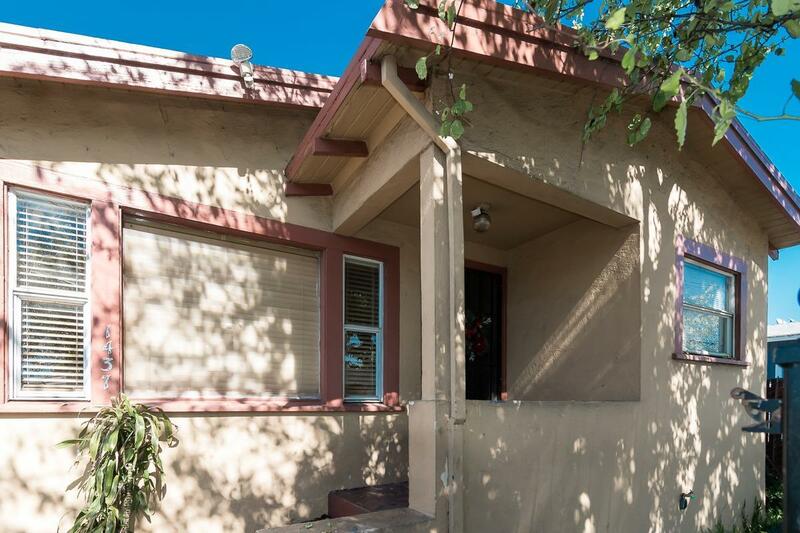 Listing provided courtesy of Intero Real Estate Services-Corona. Listing information © 2019 MetroList Services, Inc.